Culled from a Microsoft Newsletter. Organizations capture more data now than ever before—data that your executive team relies on you not only to collect, but to transform into insights that can drive critical business decisions. Use natural language to develop clear and stunning visualizations. Share data efficiently across your organization. Craft data stories using simple drag-and-drop gestures. Generate insights from real-time analytics that can automatically refresh weekly, daily, or even on the hour. Data is the lifeblood of today’s corporate world. Organizations capture more data than ever before, on every aspect of the business. Data analysis has taken center stage as a driver of success. As a data analyst, your executive team relies on you to collect critical data from multiple sources, clean it, shape it, and present insights that drive critical business decisions. 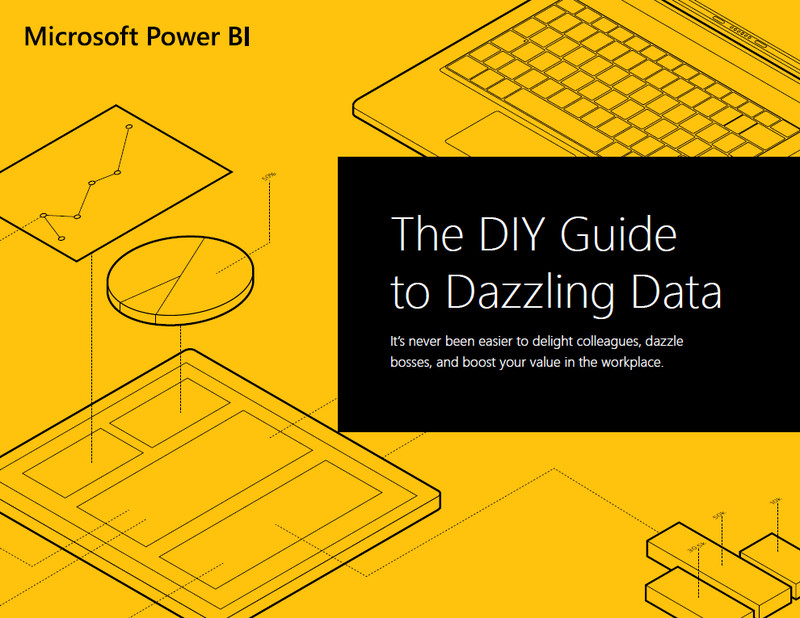 With Microsoft Power BI, you don’t have to be a master storyteller to tell amazing stories with data. Within minutes, you can create an end-to-end data journey that leads to stunning visualizations your stakeholders can easily understand and use. In this guide, you will discover how Power BI allows you to analyze data more quickly and easily than ever before. Even better, you will learn how to create dashboards that empower your data end users with DIY insights they can use whenever, wherever.